A group of Virginia teenagers hopes a musical performance will speak to other teens having suicidal thoughts and depression. “A Will to Survive” will take place at 7 p.m. at the Hylton Performing Arts Center in Manassas, Virginia. 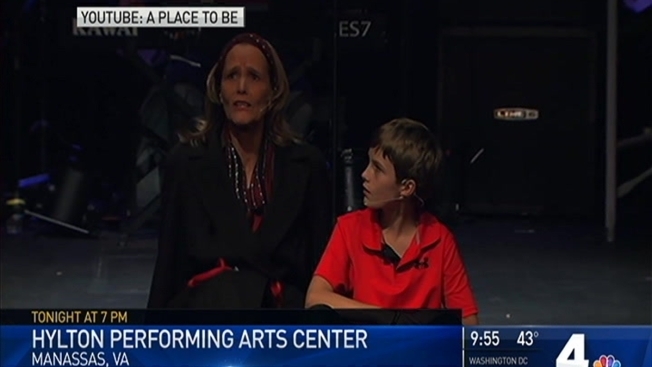 The rock opera production, put on by A Place To Be, features a mother who lost her son when he took his own life in January 2016. The show does deal with mature subject matter and is suited for those in ninth grade or higher, according to the production webpage. Tickets are available at the door for $12.